Burberry BE2272F is a Semi-Rimless frame for Men, which is made of Acetate. 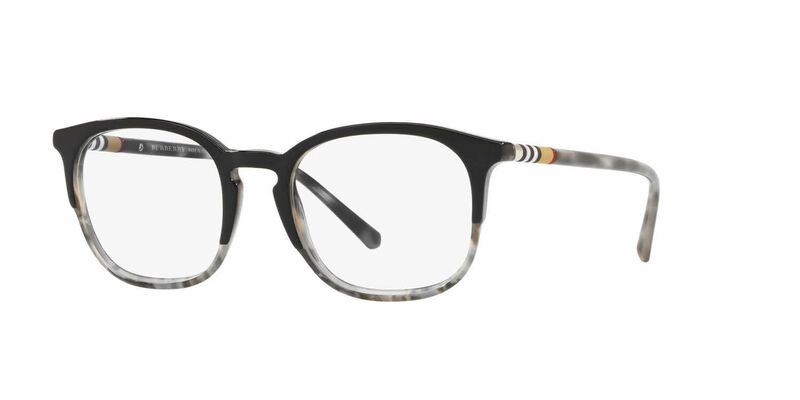 Burberry BE2272F Eyeglasses come with a cleaning cloth and protective carrying case. My 17 year old bought his last pair of glasses through Zenni. Junk frames, they stretched out very quickly. His new frames from Frames Direct. Spring temples are a must!